are our rooms in Roof of Africa Hotel in Windhoek. 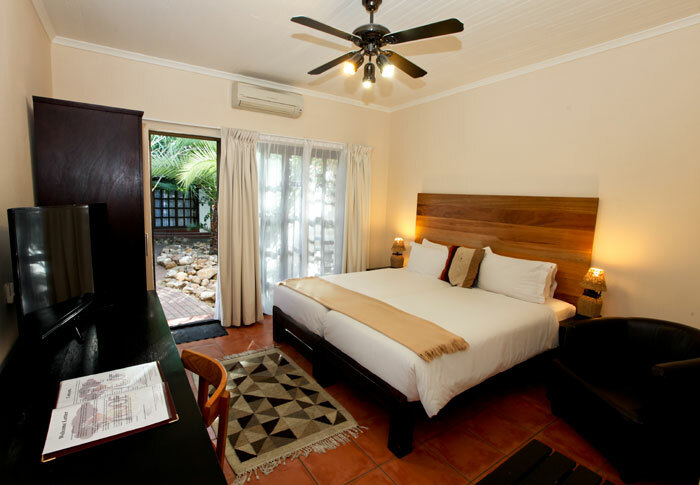 On the details page of each room you’ll find further information, pictures and our booking system. 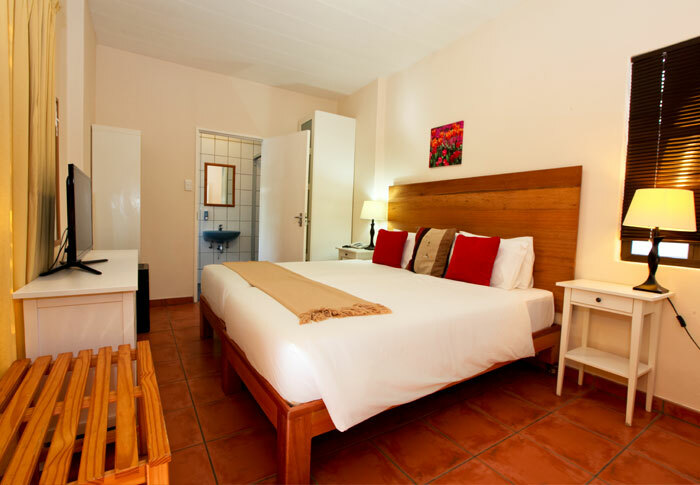 If you need an apartment, we offer apartments in Windhoek (not in the Hotel complex but 5min walking from the Hotel, the Hotel facilities can be used) Cape Town or Swakopmund. 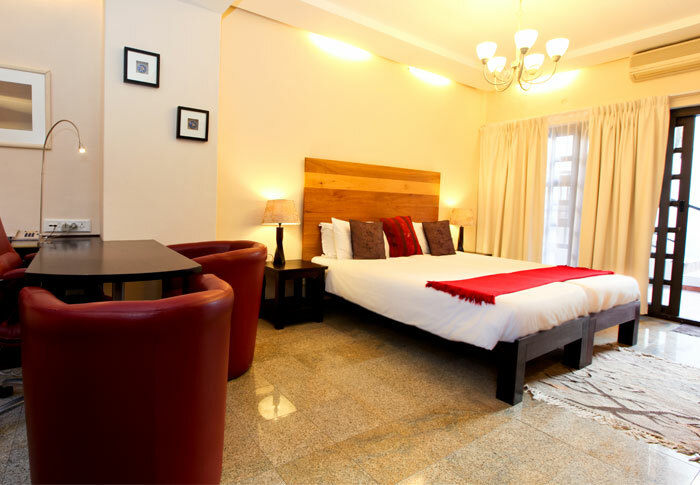 All the apartment are owned and managed by Roof of Africa Hotel. Click the link below for further information.